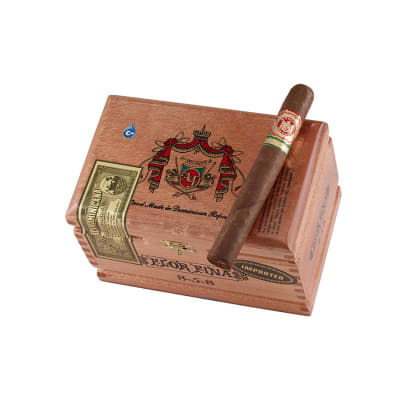 Arturo Fuente 8-5-8 Flor Fina Natural cigars are the classic version of this popular Fuente classic. 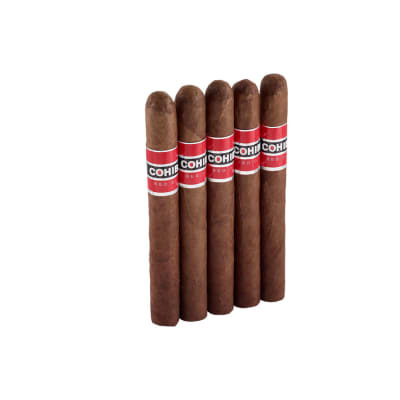 These cigars are wrapped in a gorgeous Cameroon leaf presenting a smooth, mild and savory smoke. 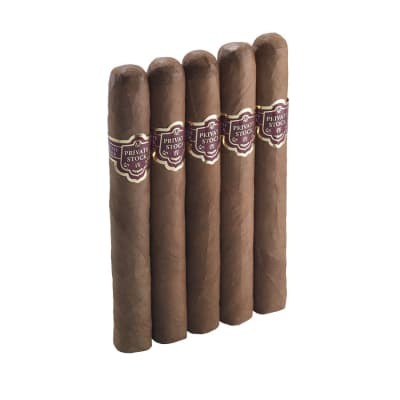 If you like the Candela and Maduro Fuente 8-5-8 cigars, give this 5-pack a try. It is 90 here in Edmonton with no wind. A perfect night to smoke outside. 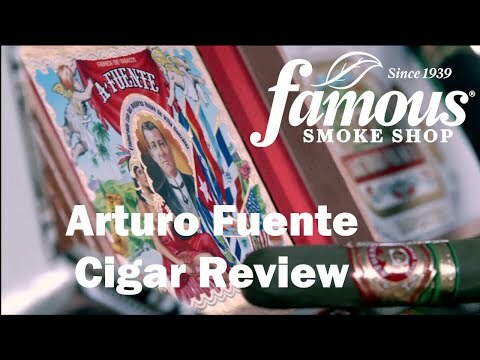 I usually smoke Fuente s short stories but I pulled out an 858 that I had been aging for years. I have had more complex cigars in my life but this one is, at the moment, perfect. 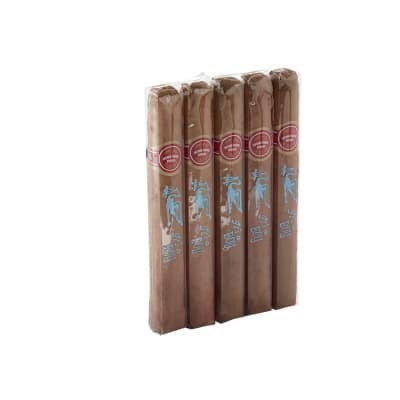 Cigars are like that. A mix of the cigar and the moment.